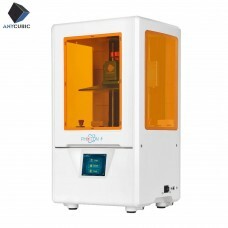 ANYCUBIC (Shenzhen Anycubic Technology Co., Ltd) is a high-tech enterprise integrating R&D, manufacture and marketing of 3D printers. Founded in 2015, we have been fast growing and have more than 200 employees now and offer products across 200 countries and regions. 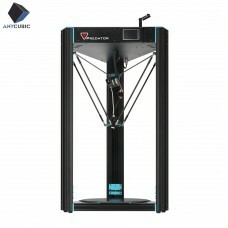 ANYCUBIC has gathered a strong R&D team from domestic to overseas. A simpler, smarter and more practical philosophy has been applied to create high-quality 3D printers to meet professional and daily life needs. 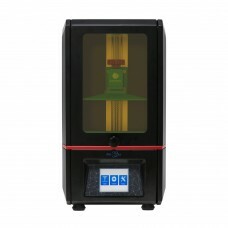 Currently, ANYCUBIC offers 3D printers, 3D printer accessories and 3D printing filaments with CE/FCC/ROHS certifications. Those products have been used in manufacturing, medical, automobile, education, creative arts, as well as prototyping and DIY makers. We believe 3d printing will step into more fields and move forward to multi-dimensional applications in the near future. Terms & Conditions : For Canada & Mexico Orders, Printer will be sent from China Warehouse though you selected US Warehouse as we don't have shipping service from USA. Please be noted.